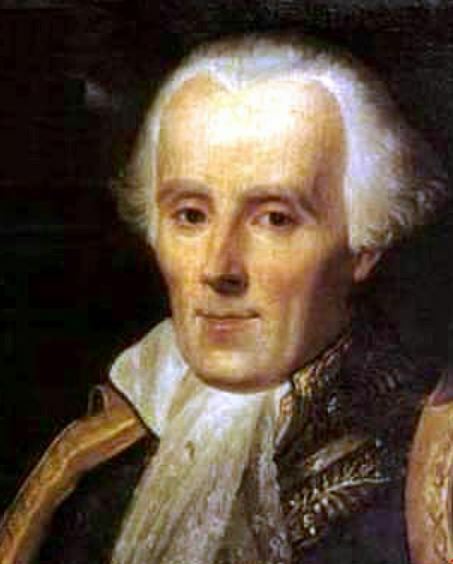 Pierre Simon de Laplace, 1812. 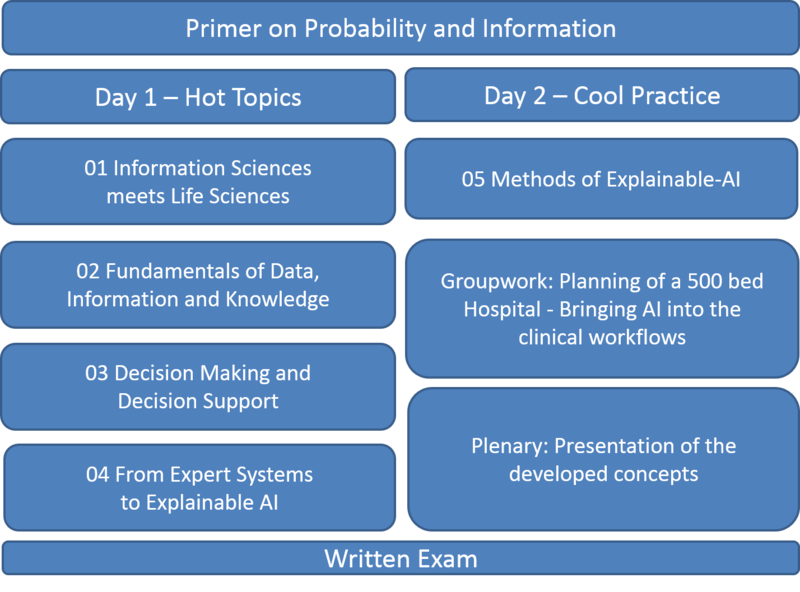 Short Description: This Mini-Course is an introduction into a core area of health informatics and helps to understand decision making generally and how human intelligence can be augmented by Artificial Intelligence (AI) and Machine Learning (ML) specifically (-> What is the difference between AI/ML?). Andreas Holzinger has taught this course in various versions, variations and duration since 2005. HOLZINGER (2016) Machine Learning for Health Informatics. 5) Take the exam successfully! David J.C. Mackay 2003. Information theory, inference and learning algorithms, Boston (MA), Cambridge University Press. Topic 02: Computers help making better decisions? Andreas Holzinger is lead of the Holzinger Group, HCI-KDD, Institute for Medical Informatics/Statistics at the Medical University Graz, and Associate Professor of Applied Computer Science at the Faculty of Computer Science and Biomedical Engineering at Graz University of Technology. He serves as consultant for the Canadian, US, UK, Swiss, French, Italian and Dutch governments, for the German Excellence Initiative, and as national expert in the European Commission. Andreas obtained a Ph.D. in Cognitive Science from Graz University in 1998 and his Habilitation (second Ph.D.) in Computer Science from Graz University of Technology in 2003. 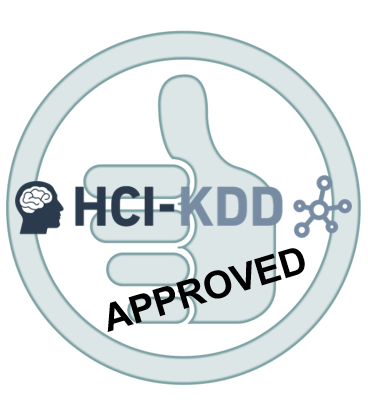 Andreas was Visiting Professor for Machine Learning & Knowledge Extraction in Verona, RWTH Aachen, University College London and Middlesex University London. Since 2016 Andreas is Visiting Professor for Machine Learning in Health Informatics at the Faculty of Informatics at Vienna University of Technology.